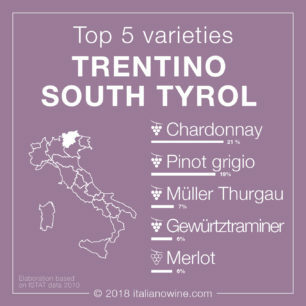 Carmignano is counted among the best Tuscan wines since time immemorial. 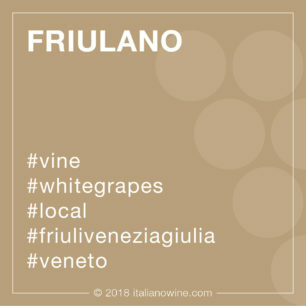 It is a red wine that is dry and still; it is mainly based on Sangiovese grapes, which can contribute up to 90%, but provides interesting inputs from other grapes, both local and international. 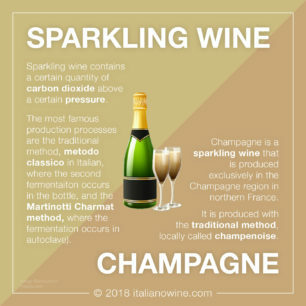 It is also interesting to note how its composition can contribute to white grapes, such as Trebbiano Toscano, Canaiolo Bianco and Malvasia del Chianti. 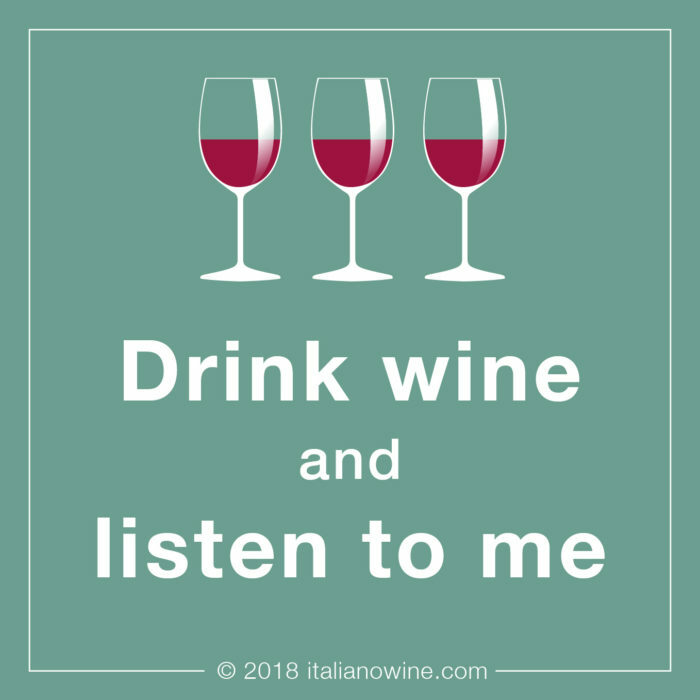 They started talking of the excellence of Carmignano wine already in some chronicles of the year 1300, when the production was still relegated to almost local consumption. A few centuries later, in 1716, the Grand Duke of Tuscany issued a provision recognizing its production, a sort of disciplinary ante litteram, with the aim of recognizing and enhancing the specificity of its production. At the same time, the Cabernet vineyards were introduced in Tuscany, which we find today in the assembly. 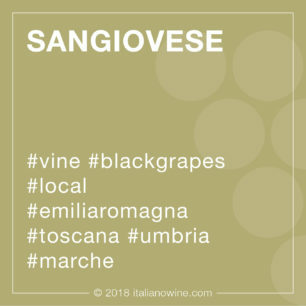 The assembly always includes a small percentage of Cabernet Franc and Cabernet Sauvignon that give to the most structured Sangiovese elegance and aromatic complexity, without influence its known expressiveness. The color is bright and intense ruby red, which tends to garnet with aging. 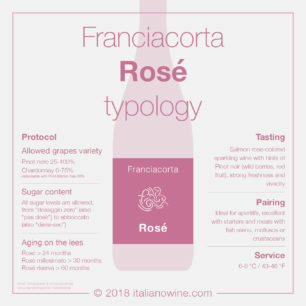 The aromas are intense and marked; floral notes (purple) and fruity (red fruit, cooked fruit, plums) help to sustain an olfactory framework that is always of great depth, with intense spicy scents (tobacco, pepper, licorice) and possible animal notes, well blended in the context. The taste is dry, intense, soft, tannic and sapid. 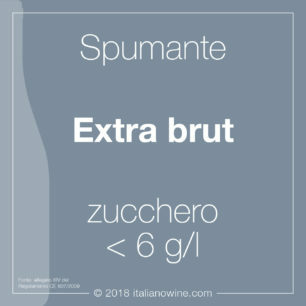 The Riserva type, refined for 36 months including at least 12 in oak barrels, has more body and softness, with a more complex organoleptic profile.